THIS VEHICLE IS IN A VERY GOOD SHAPE, VERY CLEAN AND HAS GOOD TIRES. IT ALSO HAS THREE MONTH, OR 3000 MILES, WARRANTY. No Dealership’ fee, TEMP tag is free, paperwork fees are included. 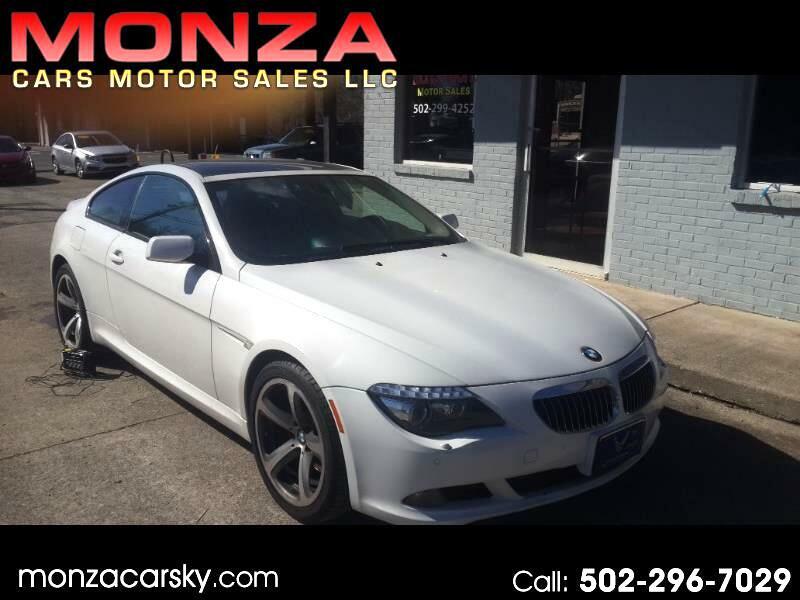 Visit Monza Sport Motor Sales llc online at monzacarsky.com to see more pictures of this vehicle or call us at 502-822-3534 today to schedule your test drive.